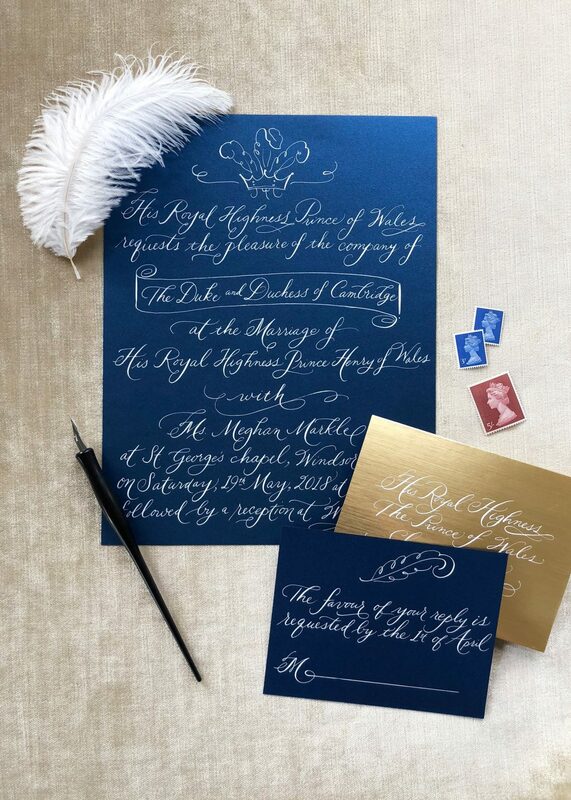 Riffing on the Three-Feathered Badge on Harry and Meghan’s invitations—a symbol of the Prince of Wales—Love*Jenna Calligraphy designed this suite full or feathers and flourishes. But while the royal invitations are black and white, these are in even more regal shades of blue and gold. 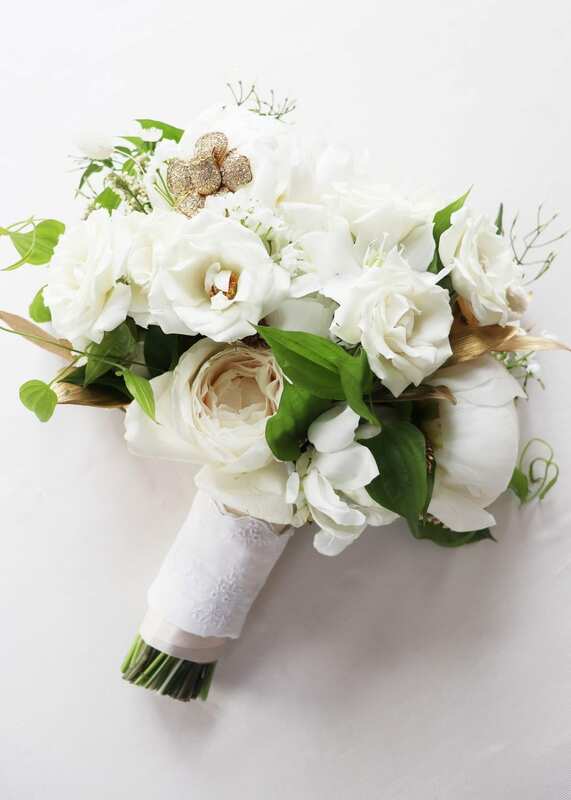 A personalized bouquet is always meaningful, and the flowers at the royal wedding are sure to include Meghan’s favorites—peonies—as well as royal classics like garden roses and of course, myrtle, the flower of love and weddings. Along with her own favorite blooms, a bride could work in one-of-a-kind touches such as gilded leaves or a brooch, and have it wrapped in an heirloom handkerchief, like this clutch from Designs by Ahn. 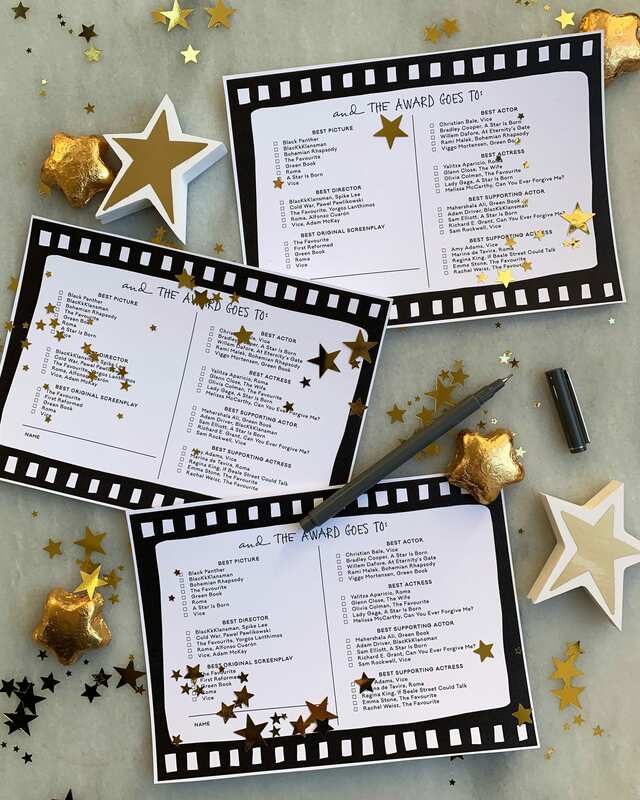 Tip your hat to everyone in the royal party! 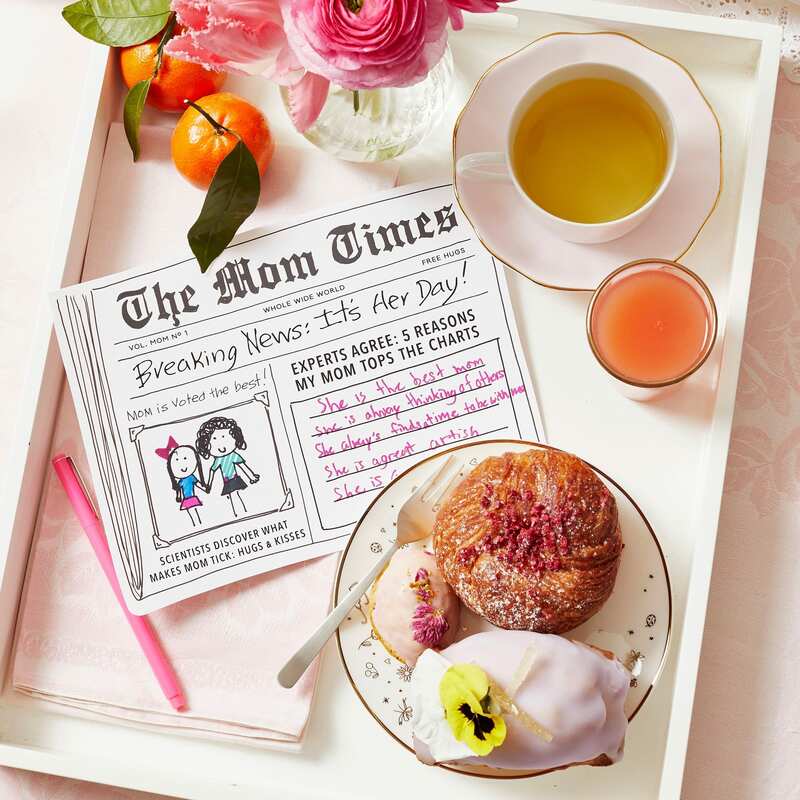 That’s a tiara for the bride and fascinators for the maid of honor and/or bridesmaids. 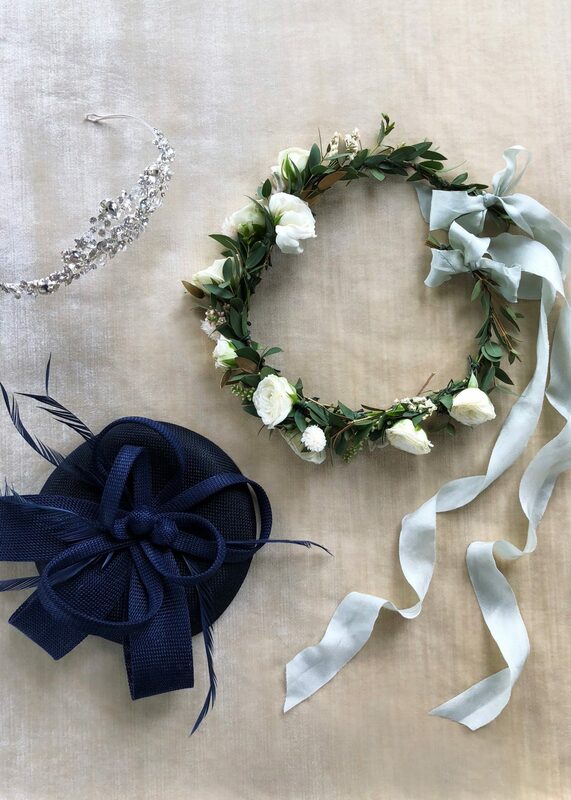 And don’t forget floral crowns for the flower girl or junior bridesmaid—after all, royal wedding parties are made up entirely of children. These wreaths by Designs by Ahn included a few gilded leaves for an extra-regal touch. The traditional dessert at British weddings is a fruitcake, and royal events always include a fruit course at the celebratory meal. 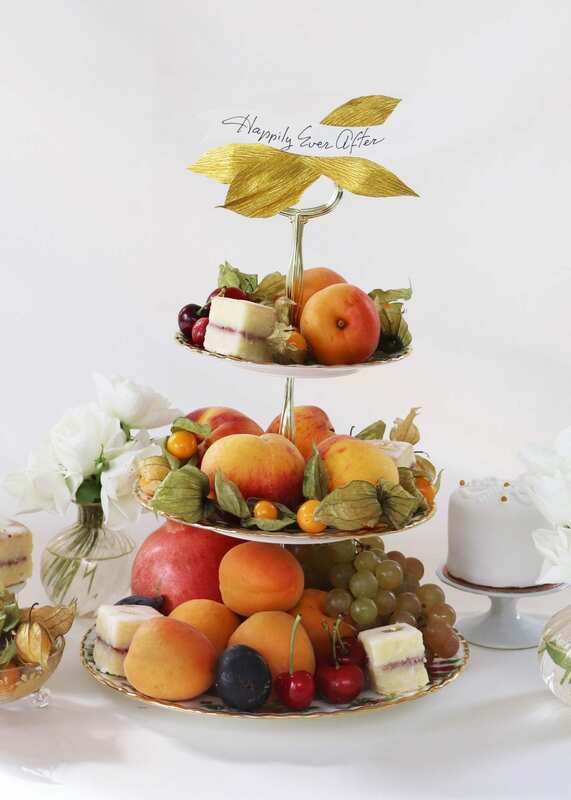 This tiered centerpiece incorporates the best of both of those elements with fruit, petit fours and a gold flourish at the top from Mini Melanie, for a dessert course that looks as good as it tastes. 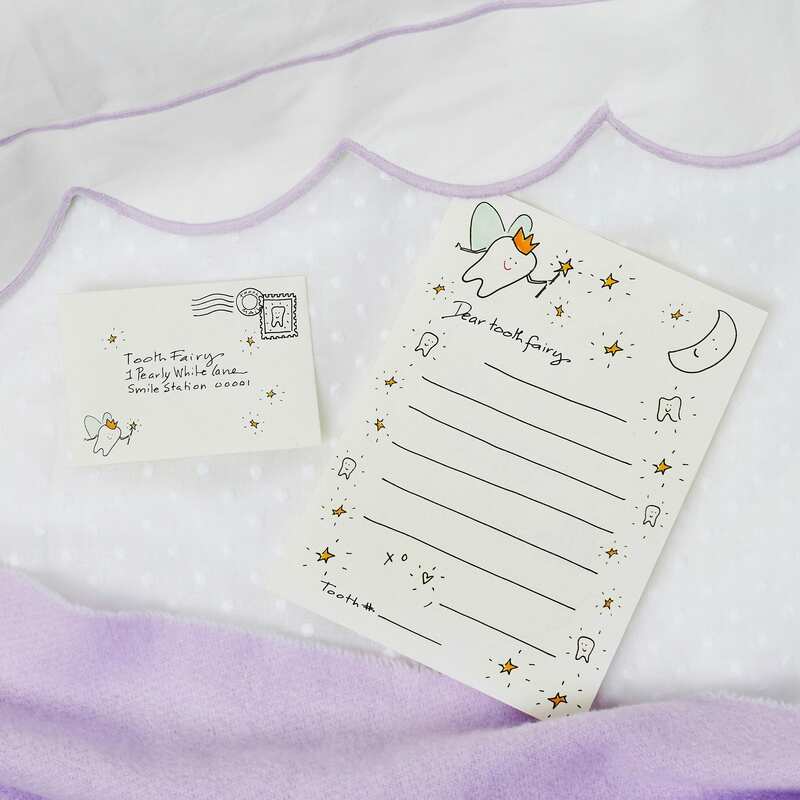 Instead of a traditional book, have guests sign something significant to the bride and groom. 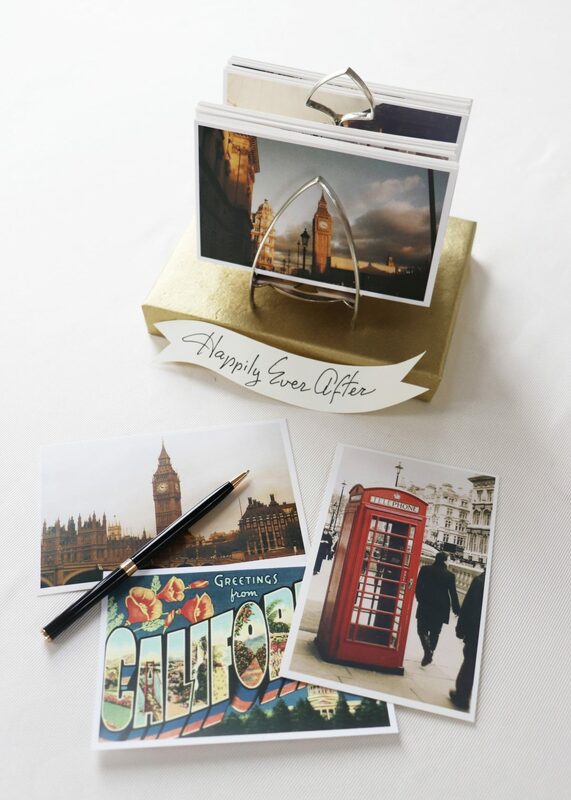 For Harry and Meghan, that could be postcards of their hometowns (these are from eBay), presented in an utterly British toast rack. 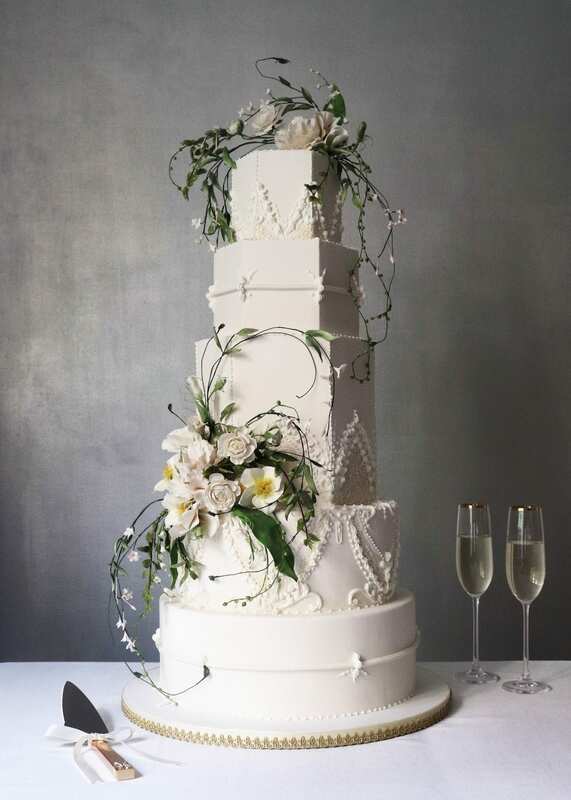 This five-tiered confection by Madison Lee’s Cakes is inspired by the architecture of St. George’s Chapel at Windsor Castle, site of Harry and Meghan’s ceremony. 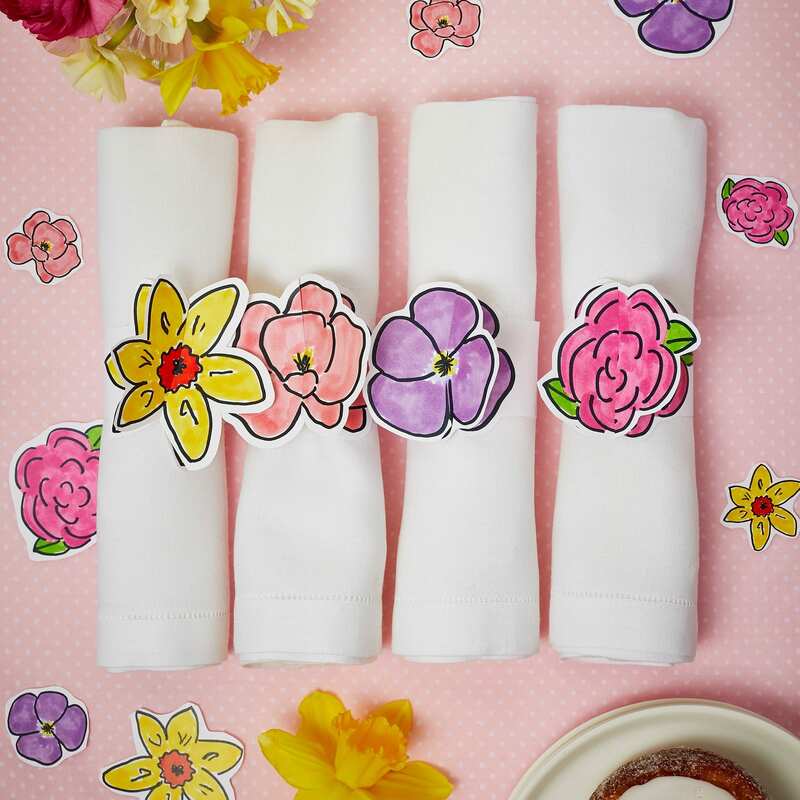 It’s topped in hand-piped icing, like most traditional British wedding cakes, and sugar flowers of some of the varieties that grow on the Windsor Castle grounds.